You gave us something to cheer about this year! This past summer, 200 Youth from around the world attended Teen Summit, a once-in-a-lifetime learning and leadership opportunity. Additionally, over the summer The global Clubhouse Network and its Flagship Clubhouse moved into its new home in Dudley Square, in Roxbury, a richly diverse and historic community in the heart of Boston. Our storefront is already teeming with members and mentors. This year the Clubhouse Network marked 25 years since the first Computer Clubhouse opened at The Computer Museum (originally independent and later a part of the Museum of Science, Boston) in collaboration with the MIT Media Lab. We were inspired by our annual conference in San Antonio, Texas where youth development professionals and STEAM educators from around the world gather to build skills and keep up with new technology. Partners from academia, research, government, and the corporate sector join as well to foster camaraderie and build community inside and out of the Clubhouse Network. In October, The Network hosted our 2nd Alumni Summit, a chance for former members to connect and build their professional network. We were so inspired but the accomplishments of our alumni. The RE@CH Media Festival Hit New Heights. 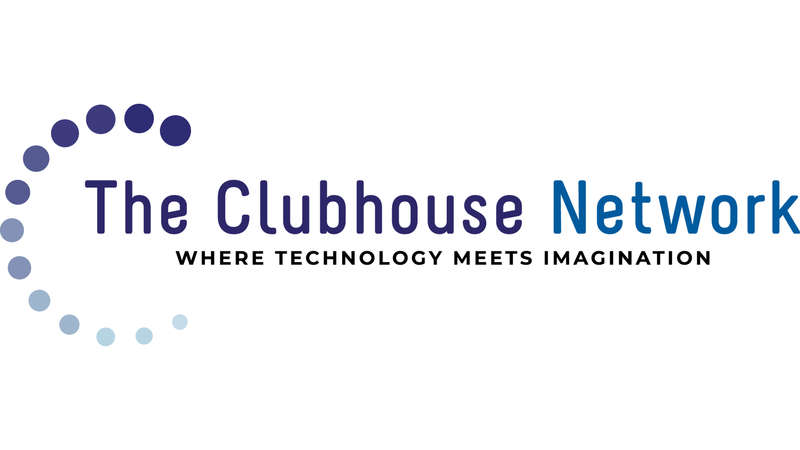 The Clubhouse Network’s signature media event received 397 Submissions from 29 Clubhouses and registered 4,197 online votes. 2018 was a collaborative and creative year. 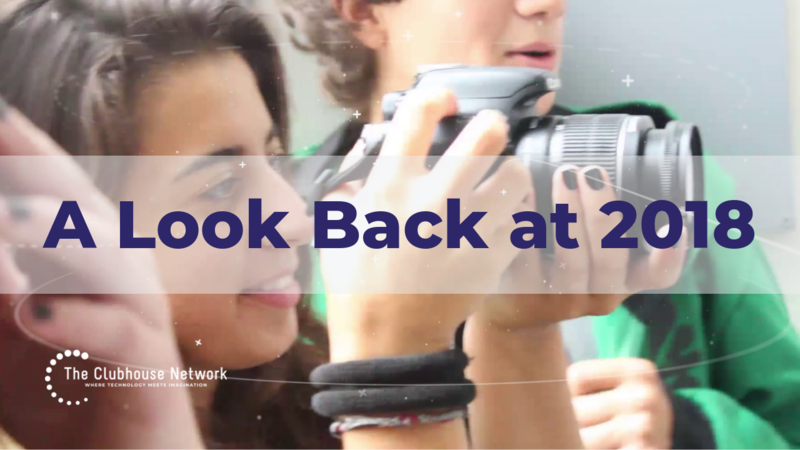 Some of the photos and footage in this video were created by members from across the network! Thanks to all who submitted their content. This video was produced and edited by Jeff Arthur, Community Liaison for The Clubhouse Network.